Part 3 in a series. Click here to read Part 2. Will my Child be Healthy While in a Wilderness Program? A major concern with wilderness therapy programming is balancing a healthy diet with the appropriate level of physical activity. Through research using body mass index (BMI) and body composition data RedCliff has been able to find a healthy balance of diet and exercise based off a student’s individual physical needs. Students at RedCliff Ascent move towards a healthy BMI and body composition, regardless of their initial BMI and body composition. 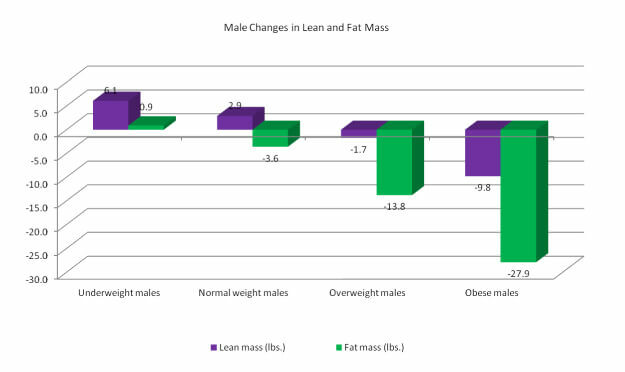 Underweight participants on average gain weight. 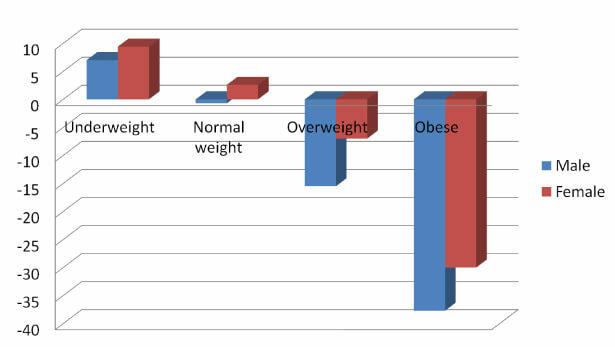 Participants within the normal range of BMI stay about the same. 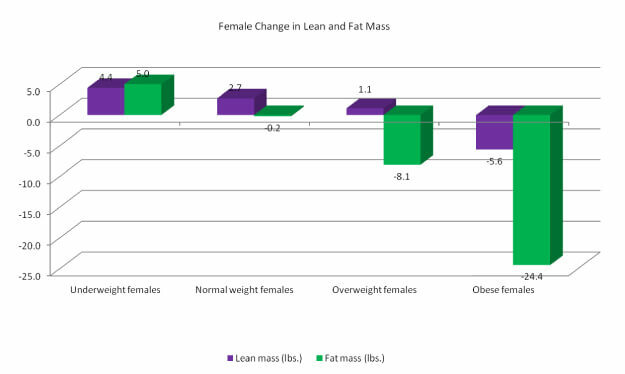 Overweight participants lose weight on average. Obese participants on average lose weight. On average kids in wilderness therapy lose fat mass while gaining lean or muscle mass. Continue to Part 4 of the Research Series: Constantly Improving our Wilderness Program.